If you’re selling your own home, you can find a buyer for your property without a listing agent. However, statistics show that you will earn about 22% more of your home sale if you use a real estate agent. Ultimately, it all comes down to the market. In hot markets, all you have to do is stick a sign in your front yard and field offers. Yet, you still have to deal with sorting out the offers you receive, try to negotiate for more money, and dealing with home inspections and escrow. On the other hand, buyer’s markets present more challenges. If you are a seller, you have to recognize that over 80% of buyers purchase their new home through a real estate agent. If you fail to hire one, you could be losing out on those buyers. Clearly, real estate agent benefits do exist and present a better basis to sell your property. 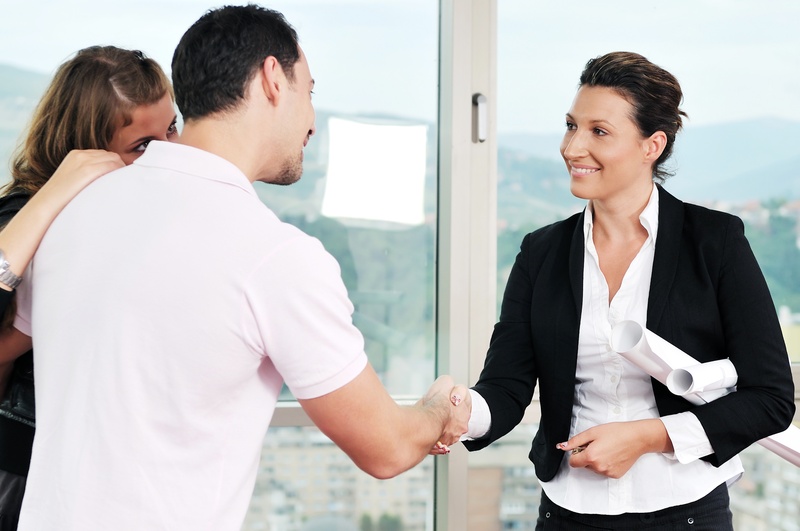 Hiring a buyer’s real estate agent will give you an advantage. You’ll have a professional in your corner who is looking out for your first and foremost. You’ll also get access to listings before they’re made public. Buyer’s agents also provide sales tax rolls, suggest a pricing strategy, offer sales data and historical documentation. At the end of the day, they take much of the headache out of buying a property and are very helpful once you decide to close. Whether buying or selling a home, a real estate agent provides a buffer to protect both sides of the sales process. And if you want to make the most out of your transaction it can quite literally pay to hire a real estate agent.